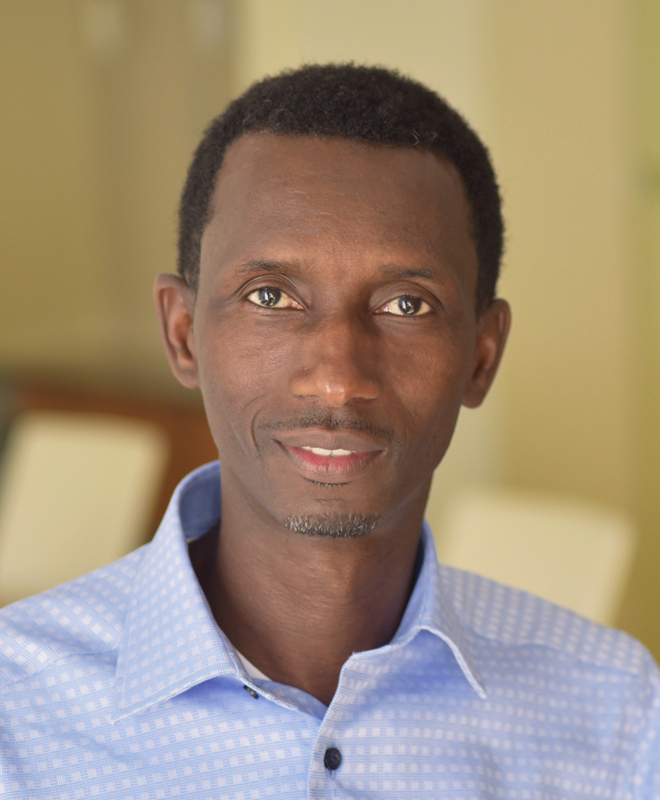 Abdoulie Loum is a desktop support specialist for the Center for Global Development. He previously worked for Computer Geeks and, most recently, Corner Media as a support and field technician, providing support to residential and small business customers in the DC metro area. He has also worked as an installation technician for a few contractors for Comcast Xfinity. Loum is originally from The Gambia but has lived in Maryland for over ten years. He has a BS in Cyber Security Networks with a minor in Digital Media and Web Technology from the University of Maryland University College.